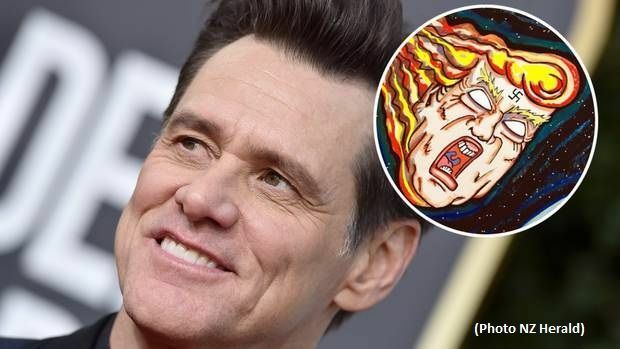 Jim Carrey has a history of criticising Donald Trump's presidency - but his latest effort might just be his harshest yet. Carrey posted a drawing on his Twitter account blaming Trump for the massacres at the two Christchurch mosques in New Zealand. The Mask actor posted a drawing on his Twitter account on Monday (US time).